Thank you Shannon for the excellent trim and tidy up. 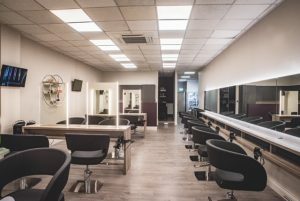 It is really wonderful to see two former Juniors (Shannon and Chloe)who have trained with Hair Secrets now being really professional stylists. Well done ladies – you are both a real credit to the salon.